After a nightmare week of frantic selling in global markets, the shortened holiday week is far from a happy occasion this year. It doesn’t even look like Santa could rustle up some investor confidence if he tried! With the US government in partial shutdown and the 90-day trade war clock slowly ticking down, investors will likely be worrying more about markets in 2019 than enjoying their hearty Christmas lunch. 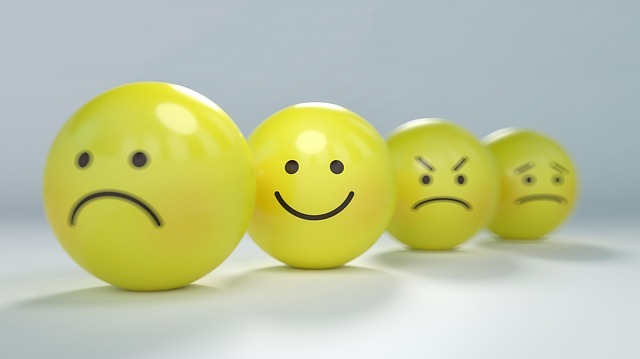 Developed markets are undoubtedly spoiling what is normally a quiet week with low volume by injecting a sizeable amount of political uncertainty into the mix. Asian, Indian and European markets opened mixed, but mostly down this morning as the effects of last week’s sell-off filtered into equity prices, dragging them lower. Gold bumped higher towards a six-month peak as investors tentatively looked for safe-haven assets – and rightly so! Oil climbed this morning as the US showed intentions of slowing production in 2019 after an 11% slide last week which may set the tone for more interventions from OPEC and other oil producers next year. Whilst US futures are hinting at a firmer open to the US markets today, the global tone for the week looks patchy to say the least. Political uncertainty combined with slowing global growth is a dangerous combination. Let’s hope markets can keep with tradition and take a much-needed breather this week…If they can. 2018 has been the year for electric vehicles (EVs) as more stringent emissions regulations and wild fluctuations in the price of fuel has driven more consumers to give up the gas and plug-in to get around. Auto-makers the world-over are starting to see the end of days for gas engines as some of the big names, such as GM, undergo massive structural adjustments to cater to the wave of demand for EV’s, even at the cost of thousands of jobs. The booming Chinese EV market has attracted the world’s attention, and auto-makers are scrambling to not be left in the dust of the likes of Elon Musk’s Tesla. 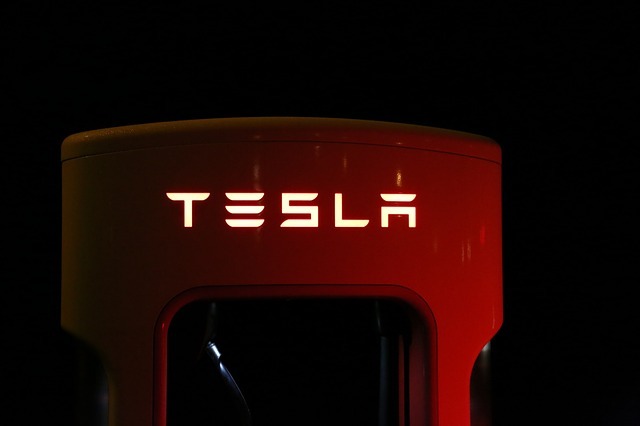 Mr. Musk, however, is welcoming the competition, saying that even if Tesla were to go bankrupt from being out-competed by better EV-makers, that it would be a good thing for the planet. Well said, Musk! Even with dramatically lower fuel prices, the future of the automotive industry is most certainly green. The race for market share is heating up every day, lets see who comes out on top! 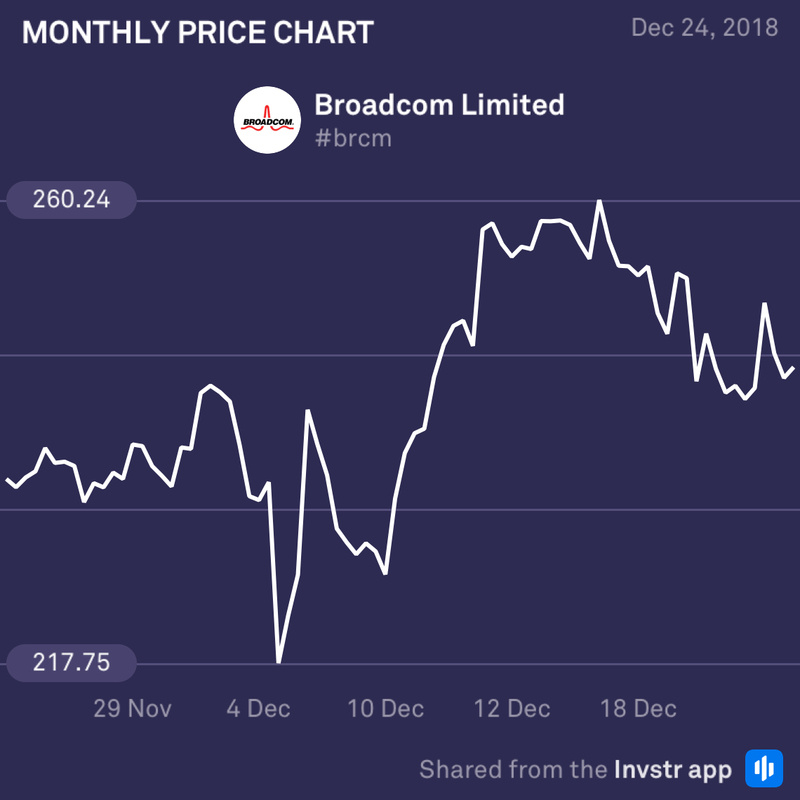 US chip-maker, Broadcom, has proved to be a strong share this year, holding its ground against the pressures of the wider market sell-off. Its diverse product range, including; phone, automotive and data centre chips have protected it against the ravages of the market in 2018 and placed it on a solid foundation for 2019. Apple took a major knock last week, sliding 8.96% to a fresh low. A vicious legal battle with Qualcomm has left apple with injunctions in both the Chinese and German markets that prohibit the sale of certain devices, and the tech giant is feeling the pinch! 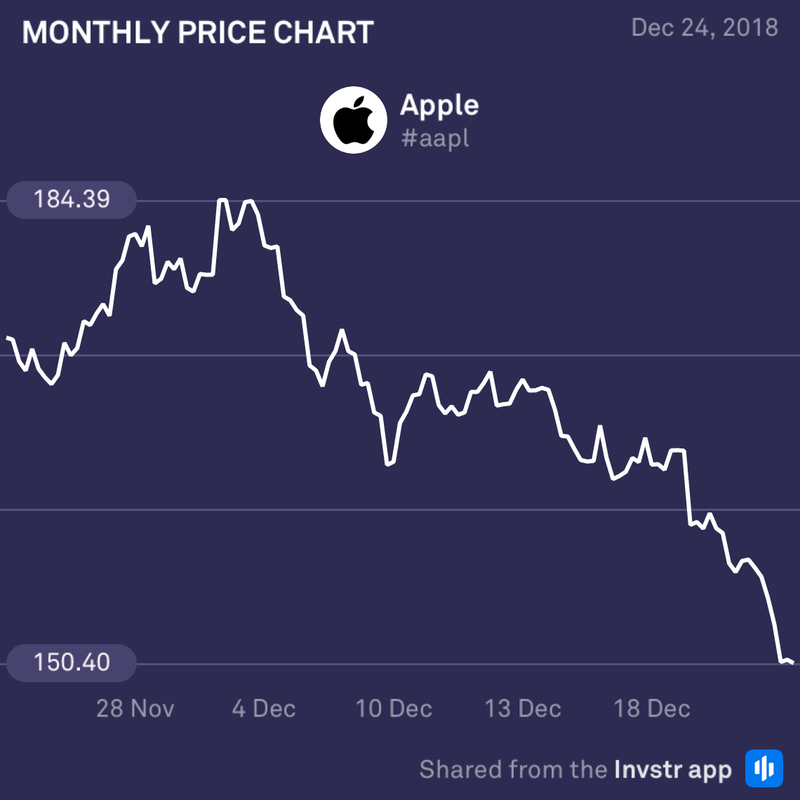 Apple’s share price is down a whopping 11.19% for the year, and the pain may extend well into 2019 at its current rate. Oh how the mighty have fallen!